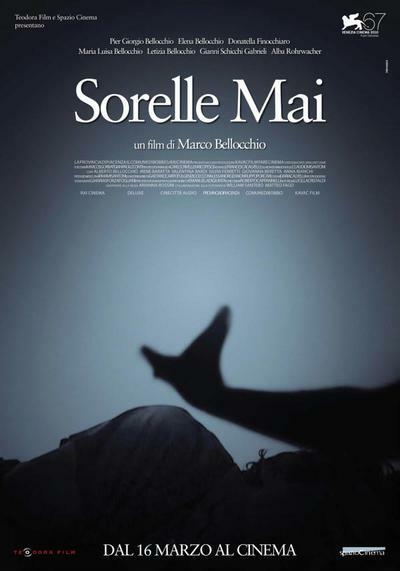 Almost exclusively featuring his family, Bellocchio filmed over a ten year period with segments shot from 1999 to 2008. It begins when Elena (Bellocchio’s daughter, and an incredibly natural performer) is five. Elena’s mother, Sara (Finocchiaro), is an actress and is often away from home so Elena spends much of her time with her uncle Pier Giorgio (Bellocchio’s son), a frustrated artist. They live in the small town of Bobbio (Bellocchio’s hometown) with Pier Giorgio’s spinster aunts (Letizia and Maria Luisa Bellocchio).